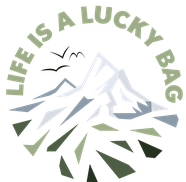 Hiking, running & loving the outdoors - Life is a lucky bag! 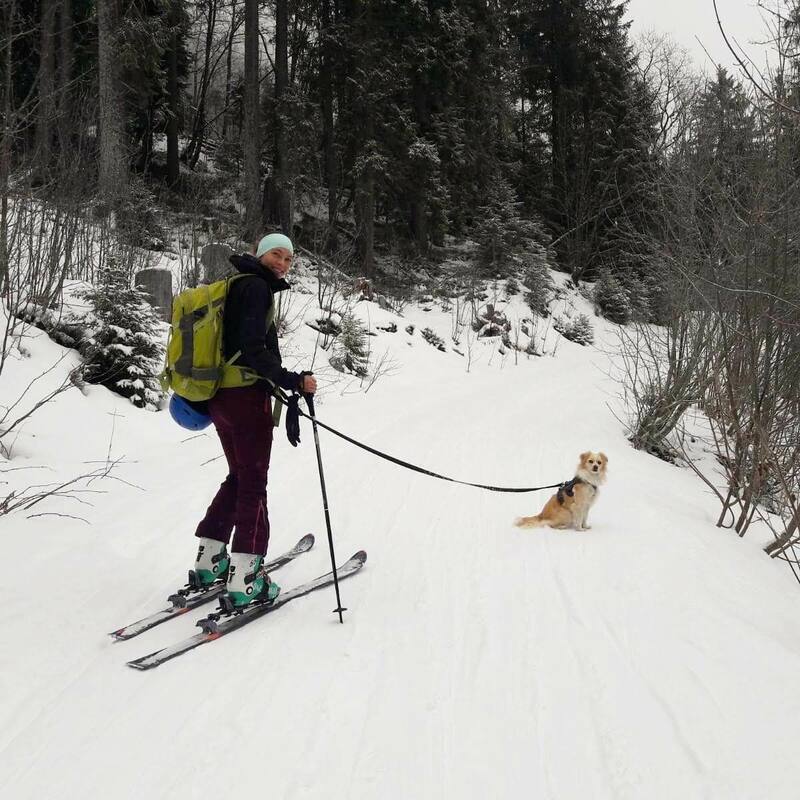 Before the season is over, I have a tip for an easy beginner ski tour in the canton of Graubünden. 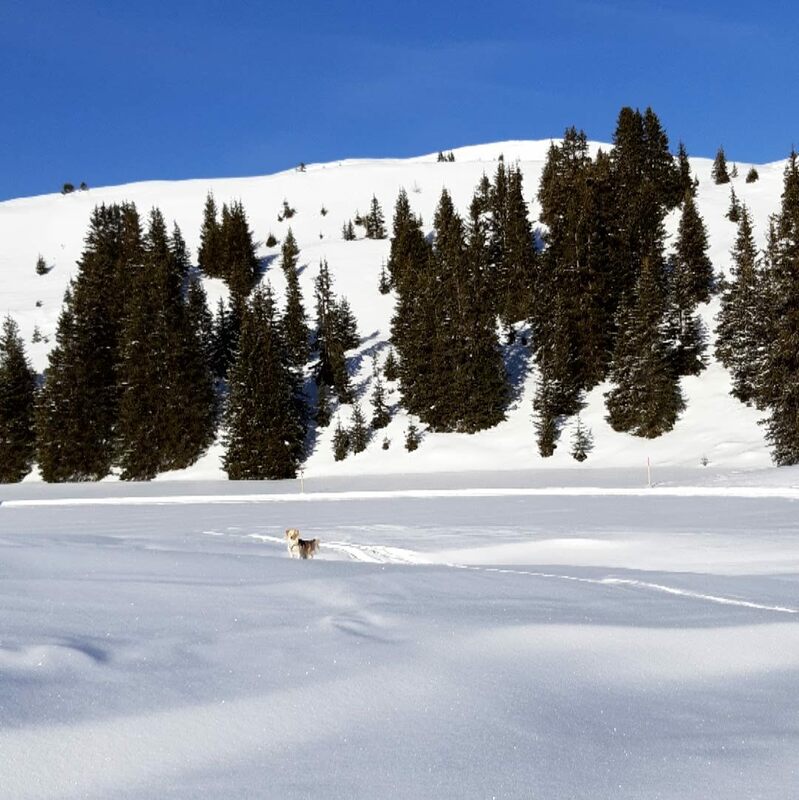 A skitour leading to the Seebergsee (Seeberg Lake) in the beautiful Diemtig Valley in Switzerland. Mostly flat, depending on weather conditions a little more strenuos, but still suitable for beginners. 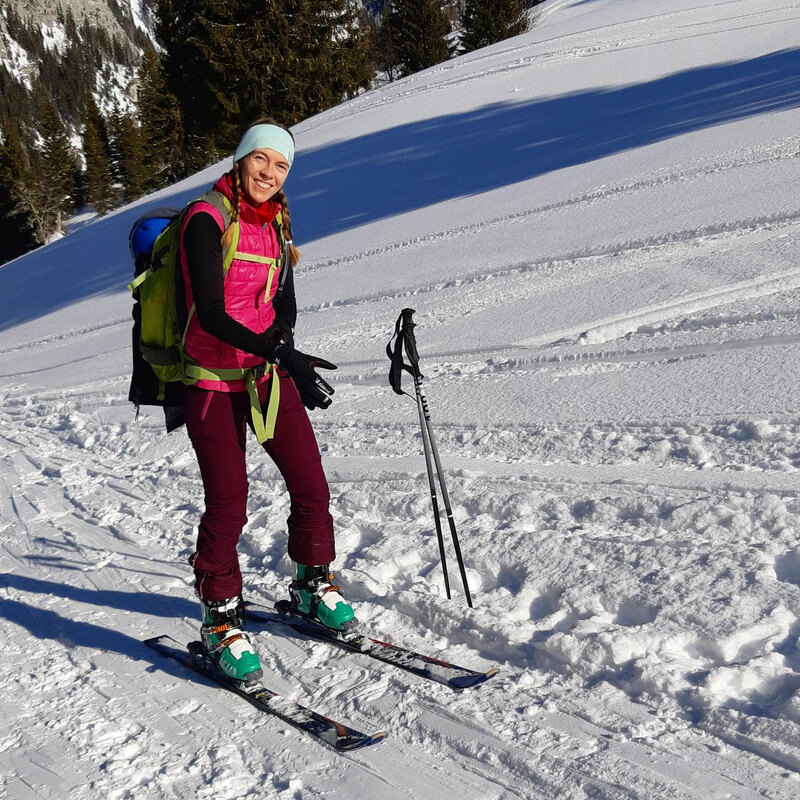 A very easy skitour in the beautiful Diemtigtal (Diemtig Valley) in Switzerland. Suitable for beginners. It's been a bit more than eight weeks, since I signed up for the Eiger Ultra Trail. 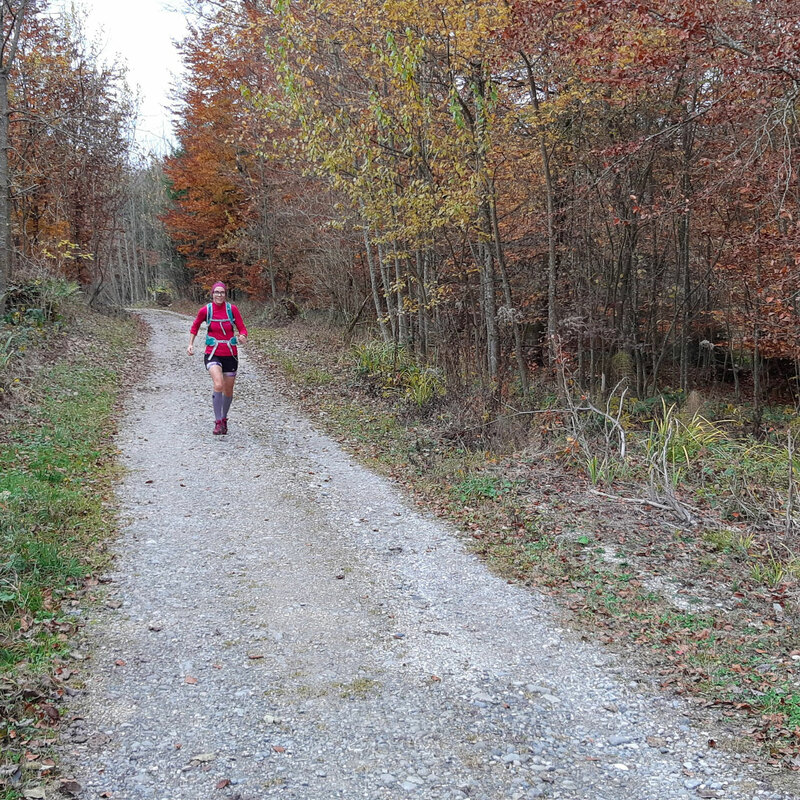 Today I share my training schedule and my first experiences in training for the ultramarathon.